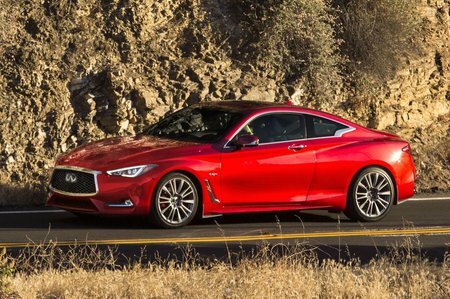 Infiniti Q60 Running Costs, MPG, Economy, Reliability, Safety | What Car? Compared to the BMW 4 Series and Mercedes C-Class coupes, the Q60’s starting price does look a little expensive. Once you factor in the standard equipment that includes heated electric leather seats, 19in wheels, auto lights and wipers, cruise control, auto emergency braking, LED lights, a rear view camera and the twin-screen infotainment system, it starts looking a little more reasonable. Oddly, although you get all of those goodies and more, there are certain bits of equipment that aren’t even available as an option on base Premium models. To get a DAB radio and sat-nav, you have to spend several thousand pounds extra to get a Premium Tech model, or a couple of grand more for a Sport model, then select them as an option. Where the Q60s really struggle is with running costs. The 2.0-litre pumps out 156g/km of CO2 that puts it in the 28% bracket for benefit in kind (BIK) taxation. Opt for the V6, and you’ll be looking at 206g/km or 37% BIK. Shockingly, a V8 powered AMG C63 produces less CO2. 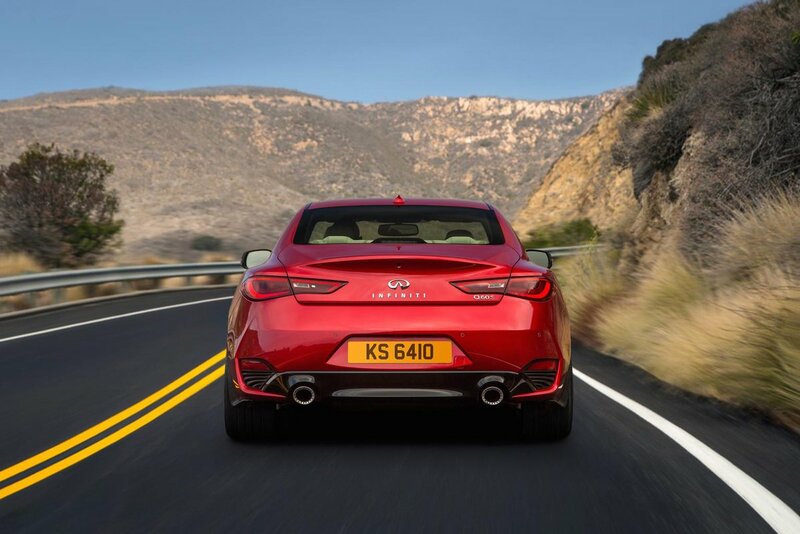 At least industry experts suggest the Q60 should hold on to 47% of its value after three years. 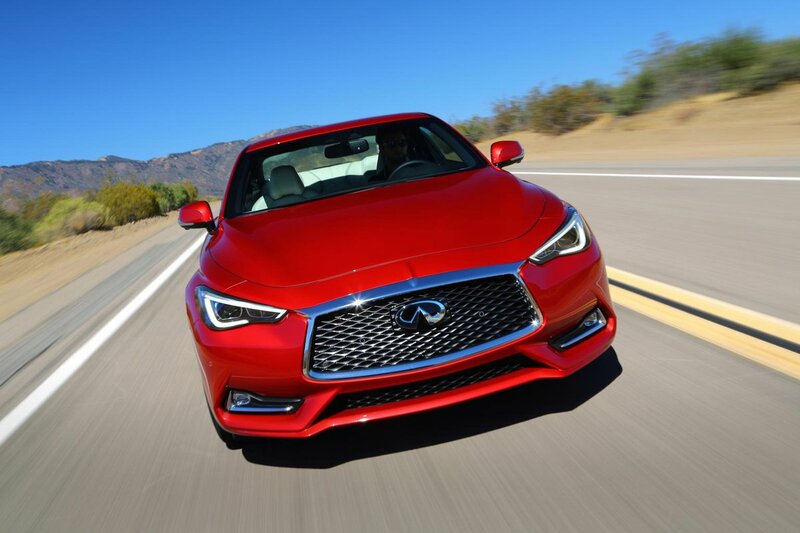 It’s also worth noting that the Q60 should be safe. While Euro NCAP hasn’t tested it, the Q50 saloon on which it’s based managed five stars. You get plenty of standard safety kit including automatic emergency braking, six airbags, an auto-dimming rear view mirror and plenty of electronic nannies, too.